John started his property career at Hillier Parker May & Rowden in Central London (now part of CBRE) & became a partner of Leslie Furness & Co in South Molton Street W1. 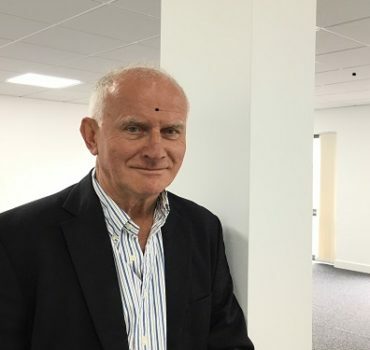 More recently he worked for Stiles Harold Williams in Slough & for the past 12 years, ran the commercial agency department of the Frost Partnership in Beaconsfield. He has an extensive knowledge of retail & office values & current demand throughout Bucks & Berks.